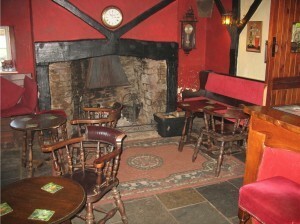 A 17th Century old drovers' inn serving fresh locally sourced food and real ales. 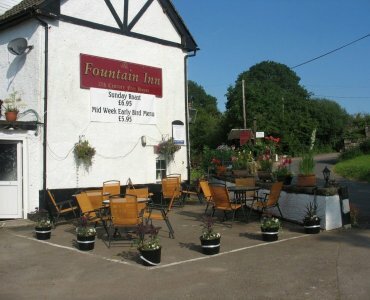 The Fountain is a 17th Century old drovers’ inn situated just off the Wye Valley in a designated area of outstanding natural beauty. if you are on business or on holiday and seeking a place to stay, a good meal or a refreshing drink in the tradition of inn keeping, you will be most welcome. All of our food is made fresh on the premises using local and fresh produce as much as possible. All our real ale is from local breweries and changes regularly to give you a variety. 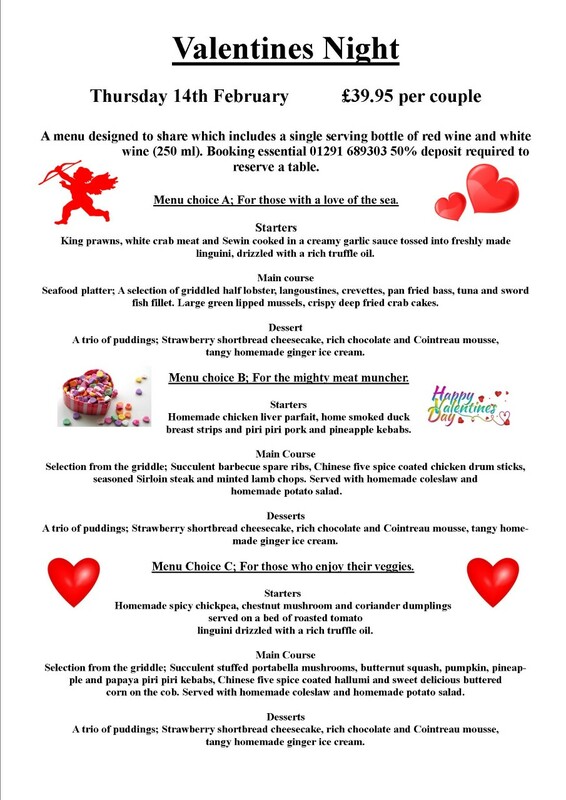 We have special food nights, live music, quiz nights and other special events through the year. See the events page on our website for what’s on next. 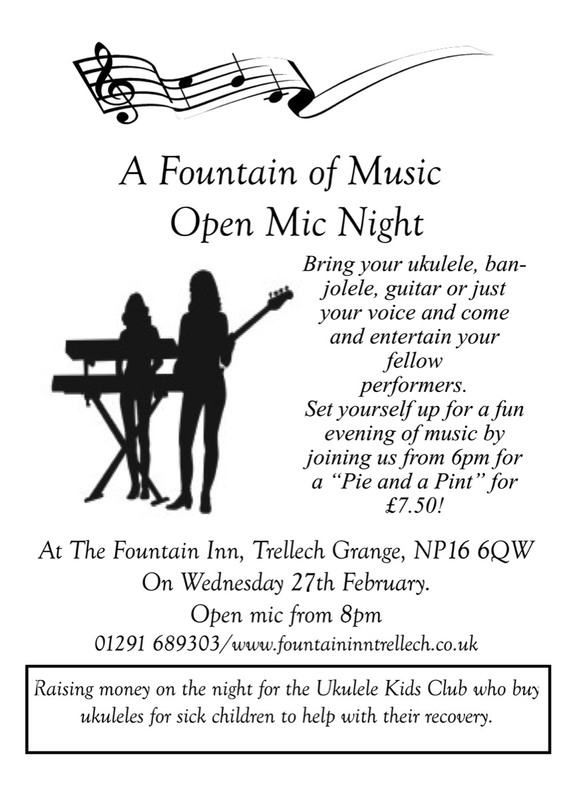 Come and give us a try, you will not be disappointed.